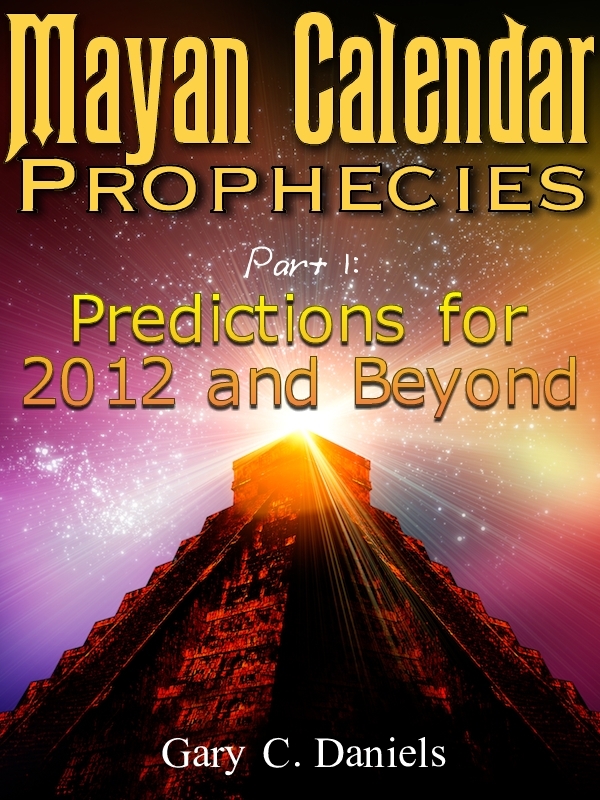 Mayan Calendar Prophecies | Part 1: Predictions for 2012 and Beyond is the first part of a four-part series exploring the ancient Maya and their prophecies, predictions and mythology. This book explores the only Mayan books of prophecy in existence which were known as the Chilam Balam. These prophecies were based on the Mayan belief that a 256-year cycle governed the rise and fall of civilizations. They developed this system by looking for patterns in their historical chronicles which documented thousands of years of Mayan history. By carefully analyzing the events that happened in the past they were able to detect a pattern of repeating events that occurred on a regular cycle. Based on an analysis of these past events they were then able to make predictions about the future. 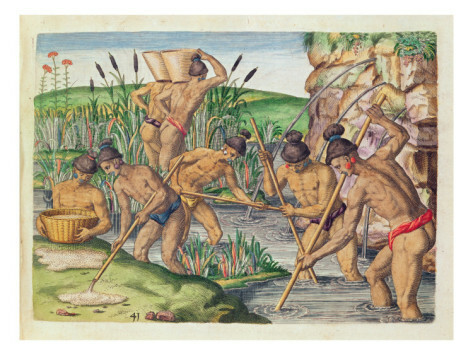 Mayan Calendar Prophecies argues that this analytical system developed by the ancient Maya may be grounded in science. While researching this book I discovered that modern science has also found various 250-year long cycles that could also impact the rise and fall of civilizations. For instance, scientists have found a 250-year solar cycle. Other scientists have shown that this solar cycle can impact rainfall patterns, insect infestations, and disease outbreaks. Curiously, most of the Mayan prophecies in their books of Chilam Balam are associated with famines and disease outbreaks. Therefore I argue in this book that Mayan “prophecies” were more like predictions and scientific forecasts than what one normally thinks of as “prophecies.” Usually prophecies are the result of visions or some type of divine intervention. Yet this does not seem to describe what the Maya were doing. This book does three things. 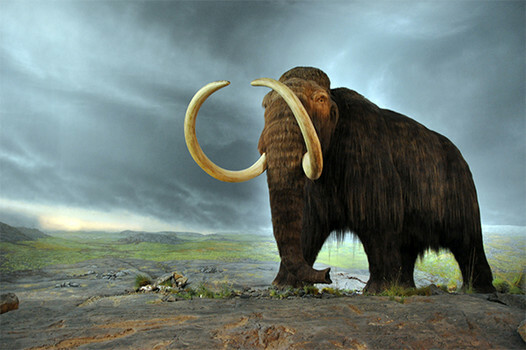 First it explores the science of cycles and reveals the various types of cycles that researchers have uncovered. Second, it looks at the predictions recorded by the Maya in their books of Chilam Balam and back-tests them to see if they could have predicted known events from the past. 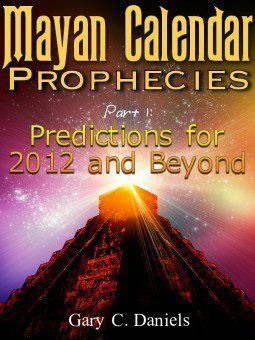 Finally, once establishing the validity and accuracy of the Mayan forecasting models, I use the ancient Mayan predictions combined with an analysis of current events to determine the most likely scenarios for the future. This is, in fact, the exact technique Mayan priests used in making their predictions about the future and something most books on Mayan prophecy seem to completely ignore. ← Ancient astronomical observatory unearthed in Georgia was doomsday clock?